Showing results by publisher "Jim Lawless"
Everybody has a tiger. It is the thing that snarls at us when we think about making a change in our lives and stops us developing and achieving our potential. 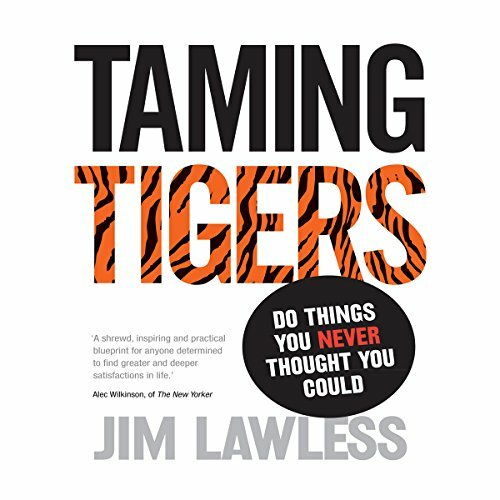 In Taming Tigers Jim Lawless shares his proven and inspirational training program and case studies from people who have changed their lives by following the rules. You'll hear Jim's own experience of grabbing his tiger by the tail, as he went from a 36 year-old, overweight, non-riding consultant to a jockey, and later a UK freediving record holder, in 12 months.